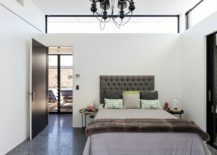 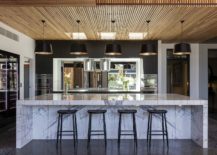 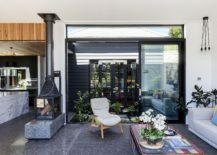 There are plenty of occasions when we have seen a dreary heritage home being transformed into a stylish contemporary residence that retains the charm of the original construction. 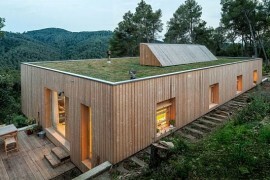 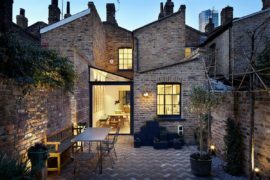 But it is rare to find one of these classic homes being altered into a modern house that is also energy-savvy and planet-friendly. 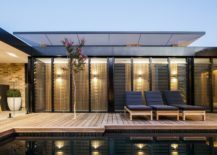 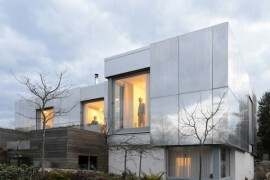 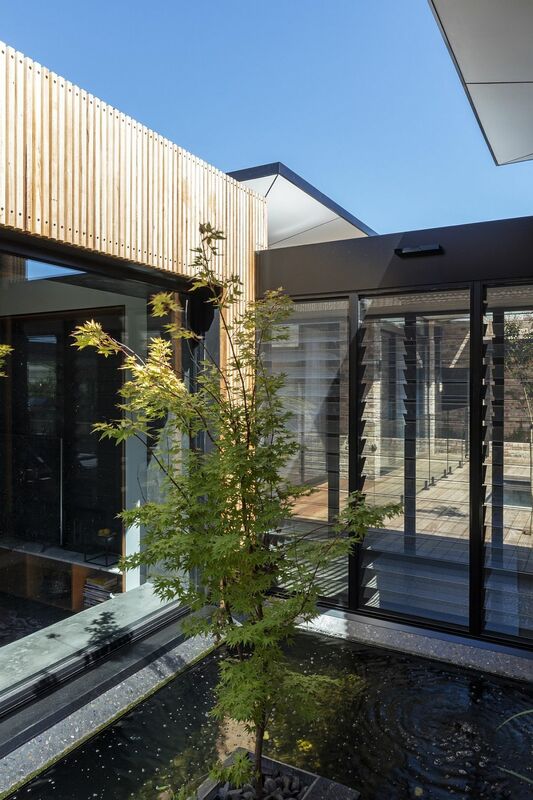 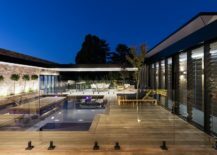 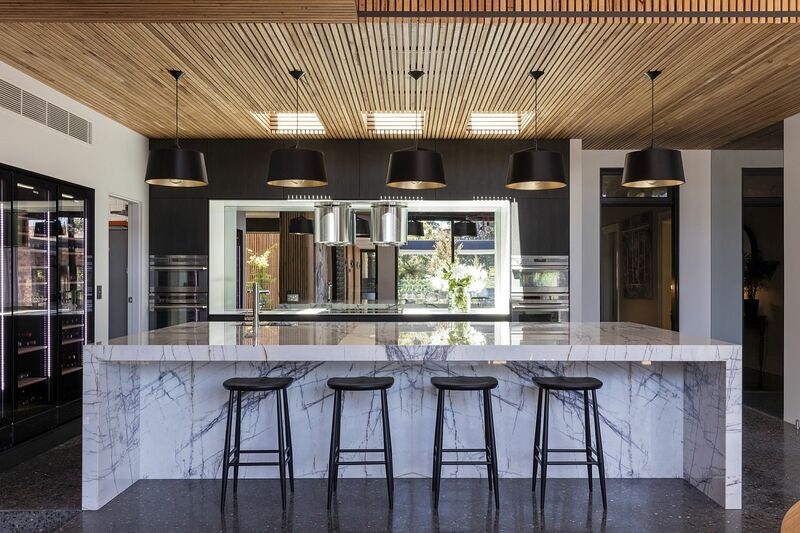 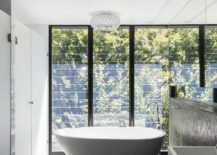 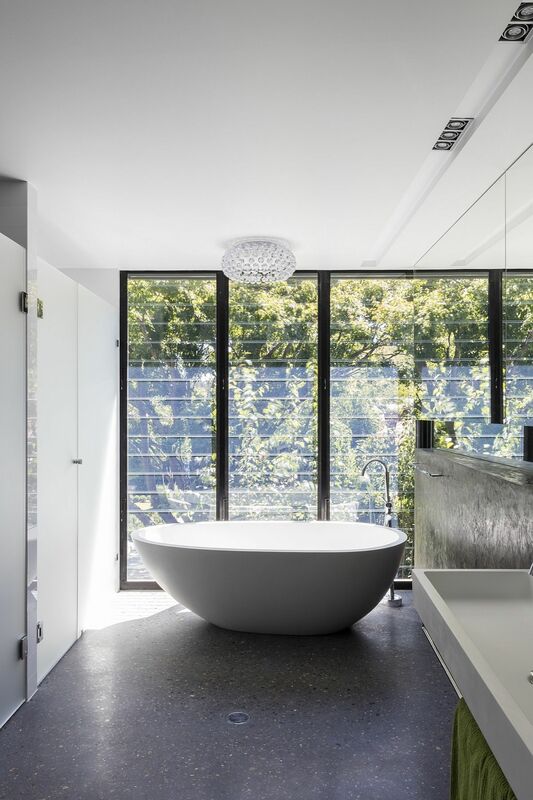 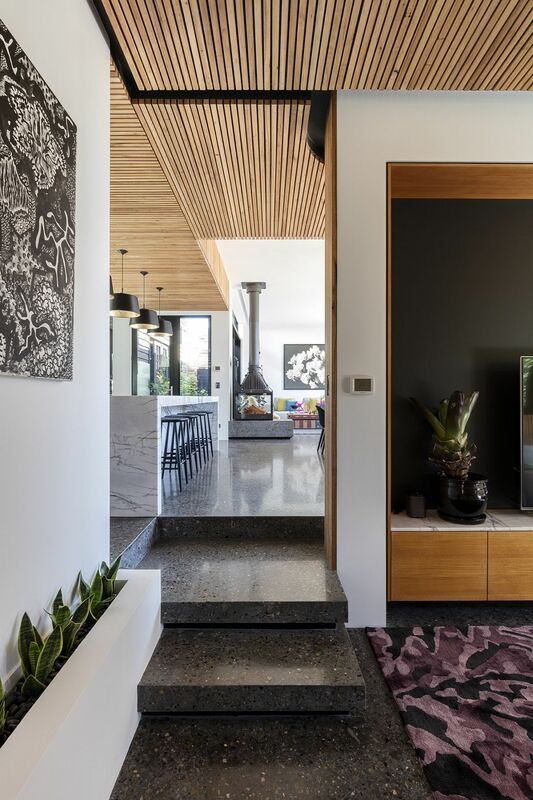 Revamped and extended by Tziallas Omeara Architecture Studio, the Bundaroo House in Bowral, Australia is one such rare gem that utilizes green technology and smart design to alter its existing ambiance and effectively become a zero-energy home! 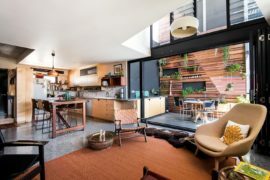 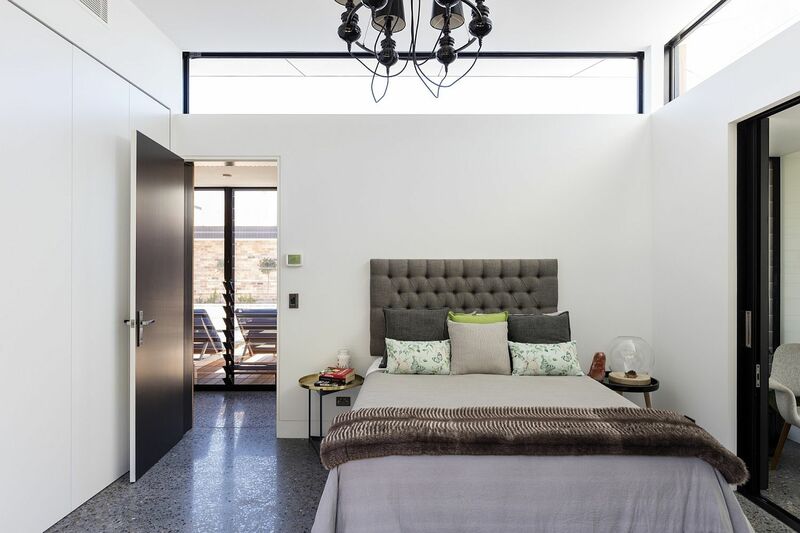 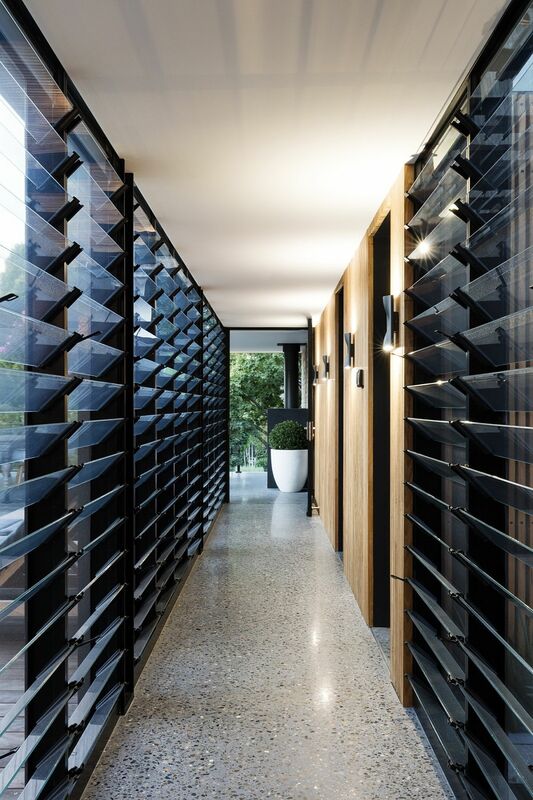 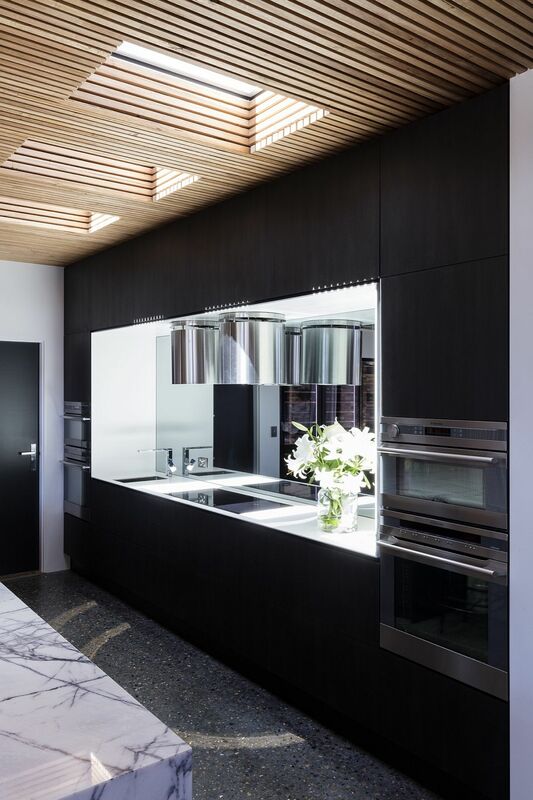 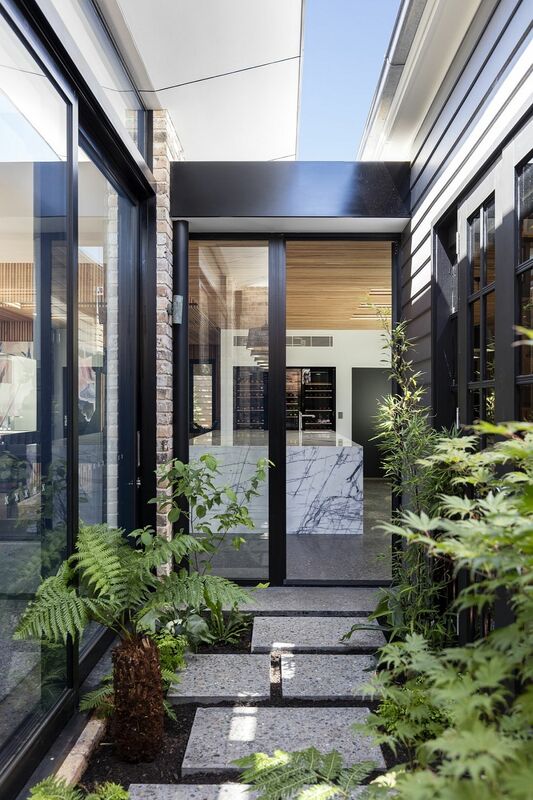 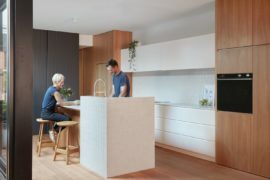 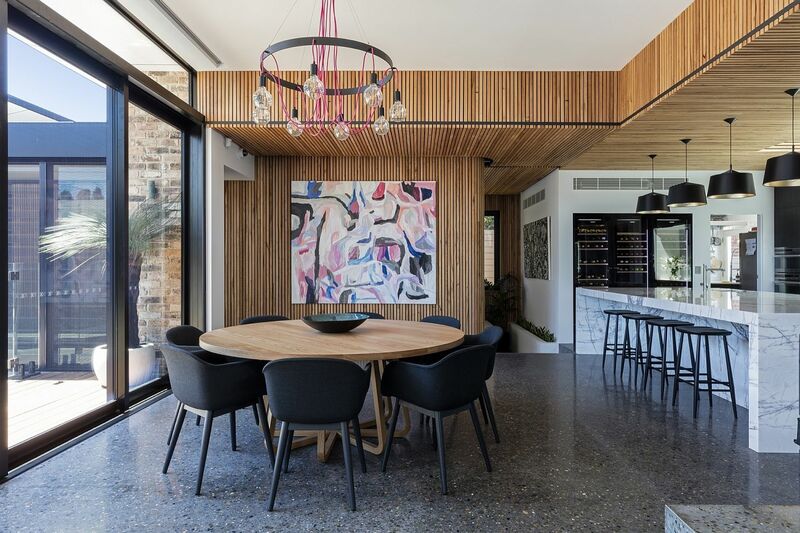 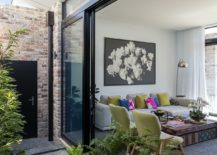 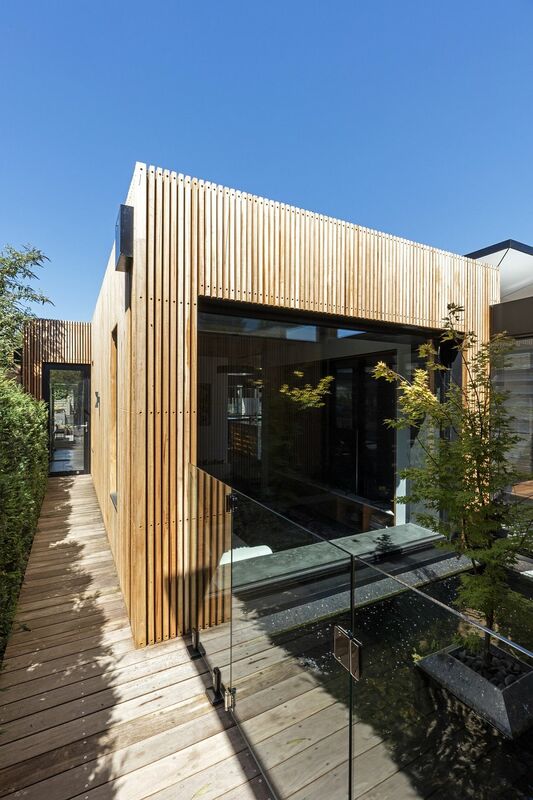 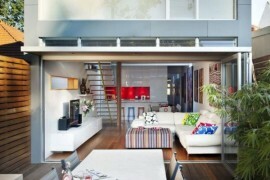 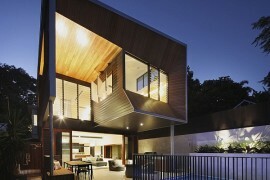 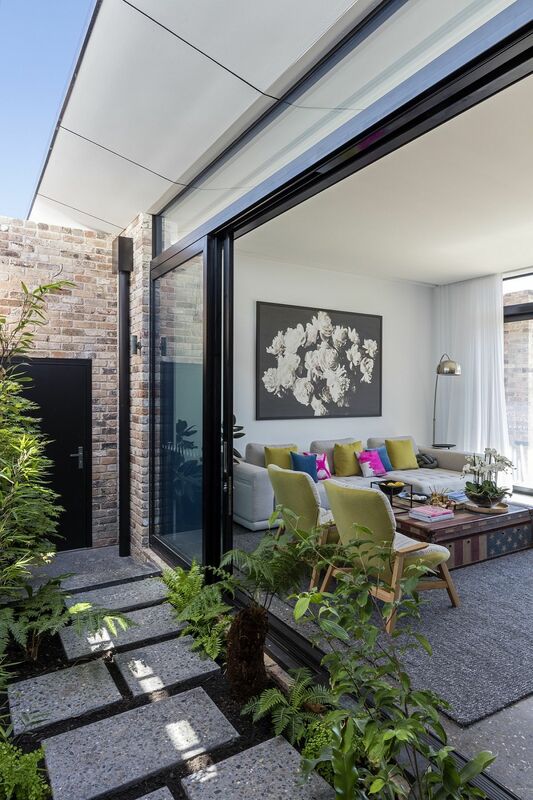 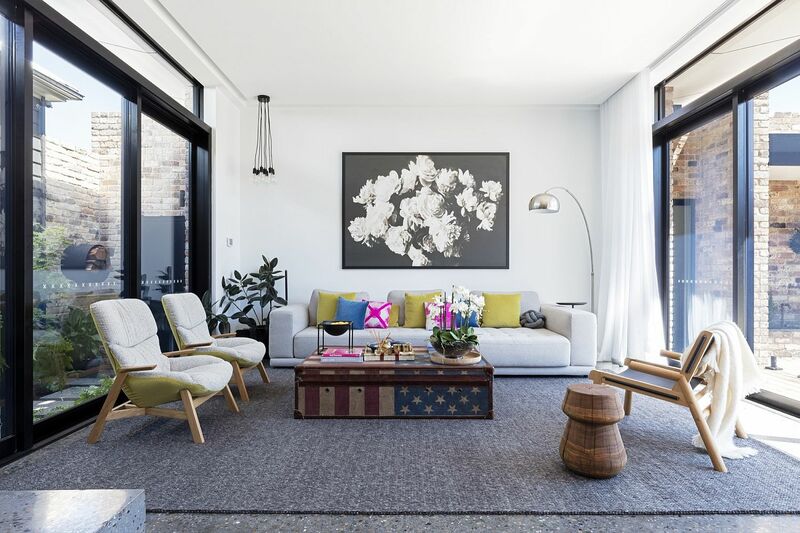 As is the case with many of these traditional, heritage homes, the homeowners of the Bundaroo House wanted to keep the street façade of the residence intact, and it is the rear addition and extension that brings an air of freshness and modernity. 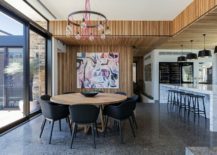 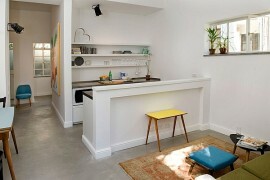 The new addition contains within it a kitchen that becomes the ‘social zone’ of the house, along with the dining room and the living area. 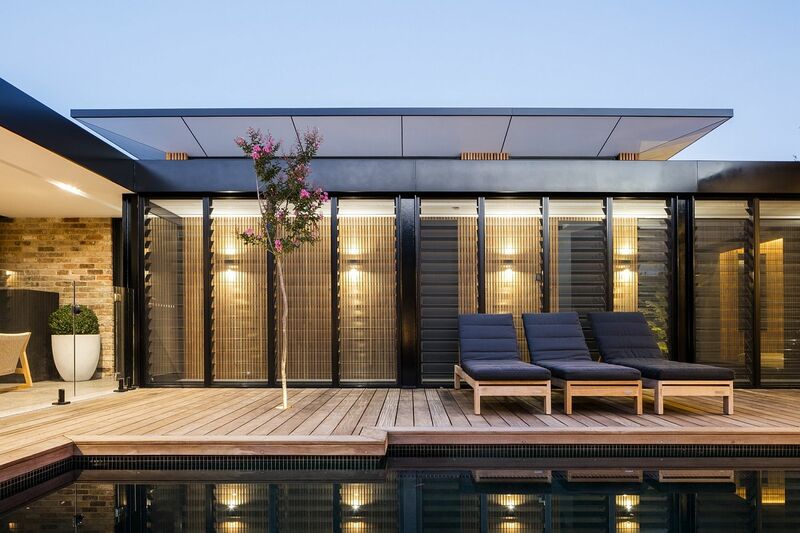 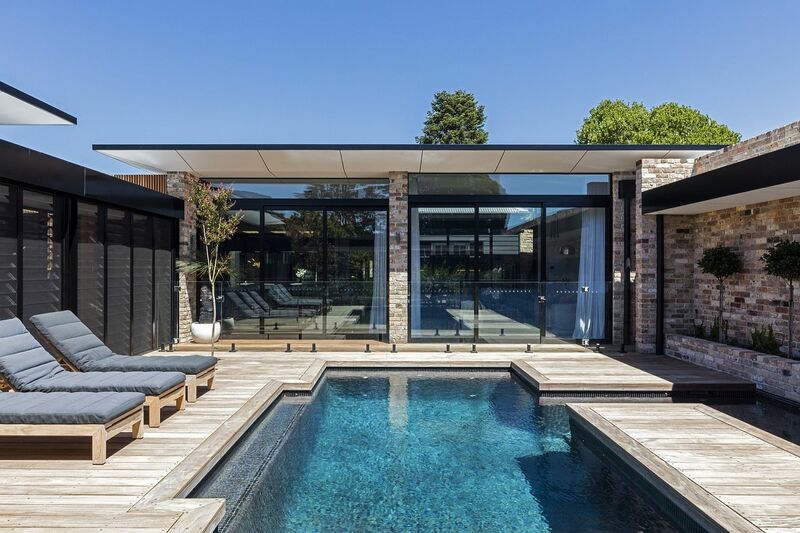 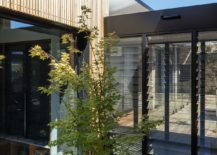 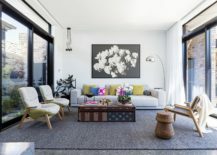 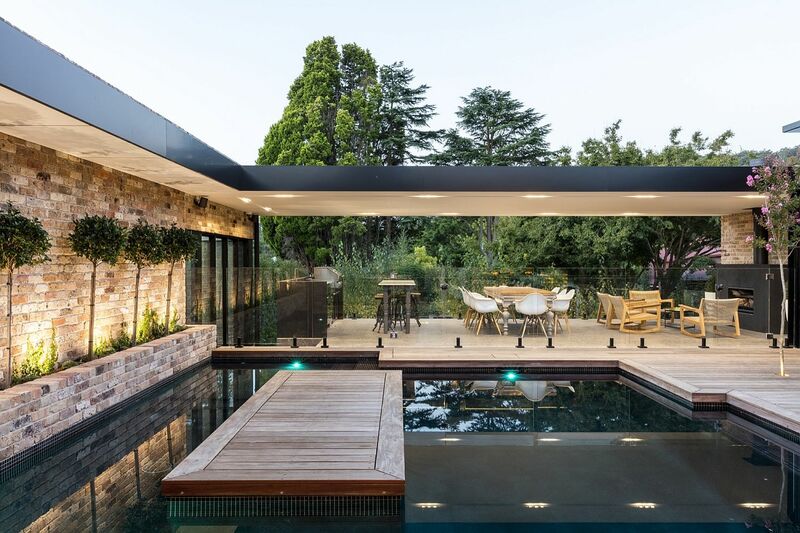 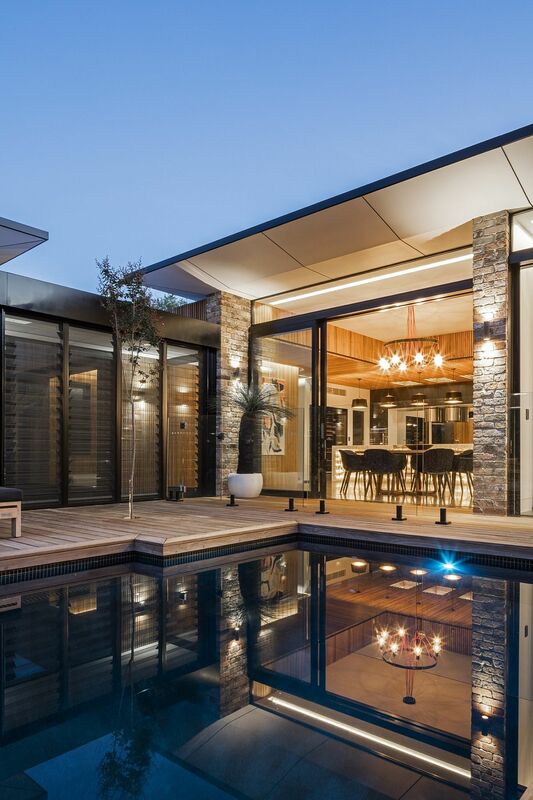 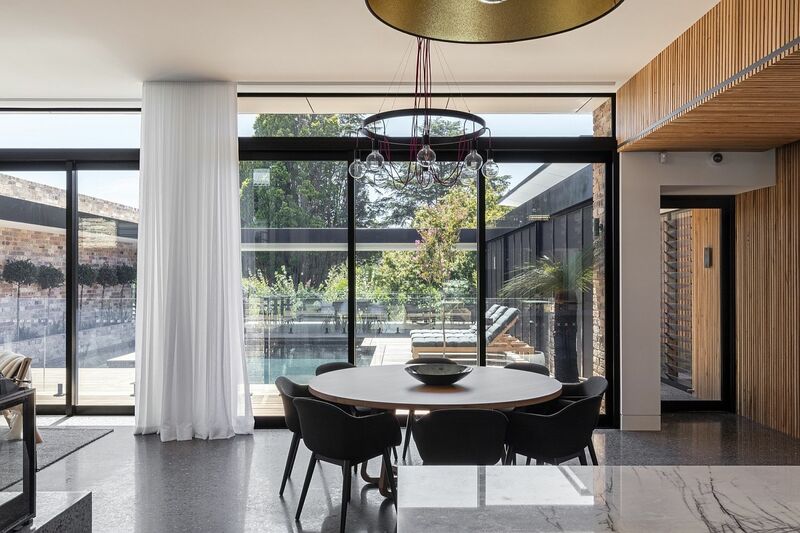 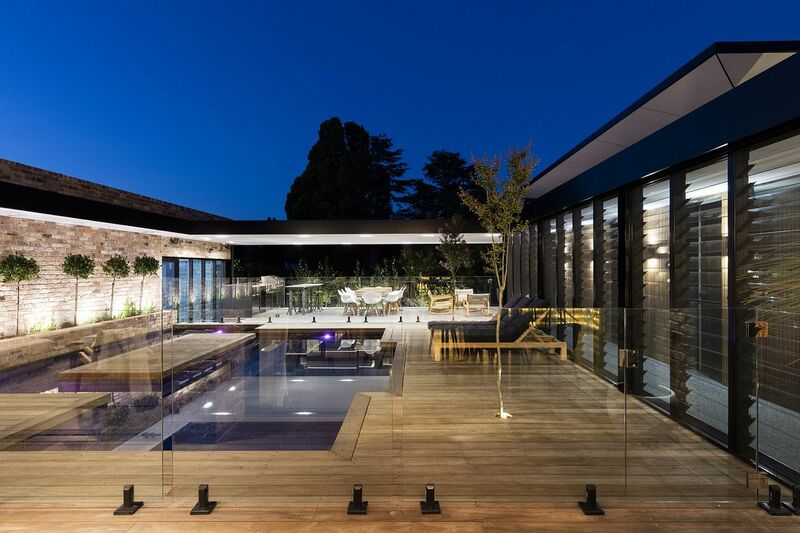 A series of sliding glass doors connect the home with the central courtyard and the rear pool retreat that also contains a spacious wooden deck, barbecue zone and outdoor dining space.